Governor Andrew M. Cuomo today launched RetrofitNY, a first-of-its-kind program in the U.S. that is intended to create standardized, scalable energy-efficient retrofit solutions that can be replicated throughout the entire housing industry. The program will further the State’s greenhouse gas emission reductions and climate goals by renovating multifamily affordable housing properties to dramatically improve their energy performance. RetrofitNY will help support the Governor’s goal to reduce greenhouse gas emissions 40 percent by 2030. 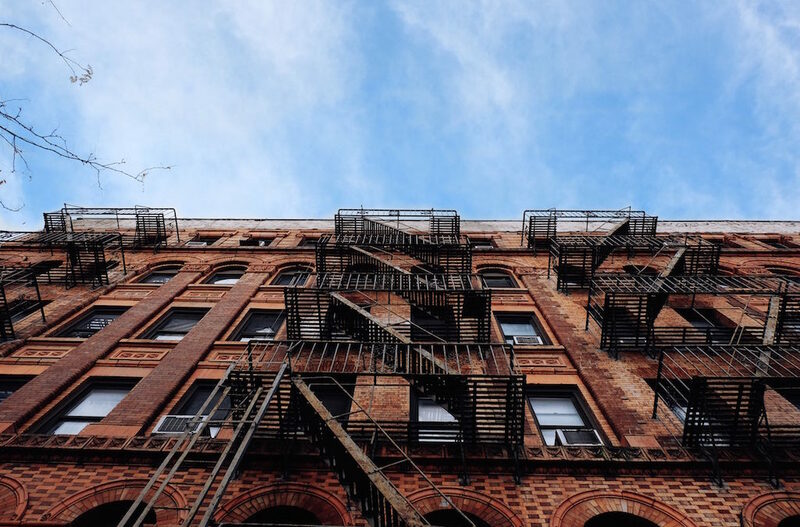 Energy Efficiency for All's New York coalition (EEFA-NY) works together to help make New York's multifamily homes healthy and affordable through energy efficiency.